TikTok app is supporting Earth Hour globally through campaigns in the Philippines and various countries including Japan, Korea, India, Malaysia, Indonesia, Singapore and Thailand, with the aim of raising awareness on environmental protection. As the first of its kind global movement, TikTok launches the #Connect2Earth challenge in the Philippines in collaboration with Earth Hour, with the aim of raising awareness on the important role of nature in everyday life and the benefits it provides, including food production, clean air and fresh water. Born in Sydney in 2007, Earth Hour has grown to become the world's largest grassroots movement for the environment, inspiring individuals, communities, businesses and organizations in more than 180 countries and territories to take tangible environmental action for over a decade. 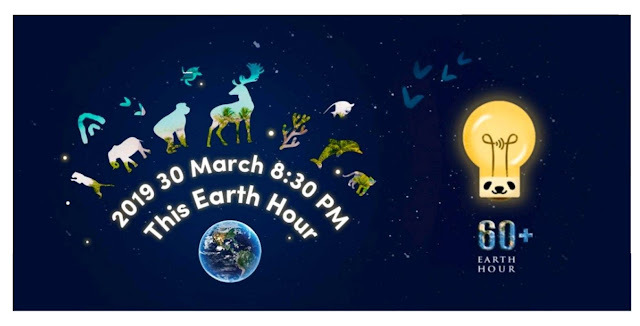 This year, Earth Hour invites everyone across the world to show their solidarity towards planet Earth by turning off their lights for an hour on March 30 at 8:30pm local time. As part of supporting this global moment, TikTok has also introduced special customized stickers, which users can use in conjunction with Earth Hour. 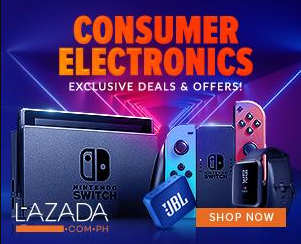 Many local influencers have used these stickers in their creative videos to promote the #Connect2Earth campaign, including the likes of singer-actor Ylona Garcia. #Connect2Earth is TikTok’s second challenge supporting the environment. TikTok has also launched the #DifferentWorld challenge in January in collaboration with popular DJ Alan Walker to launch his new single and debut studio album of the same title. The single aims to bring more awareness in caring for the environment. TikTok is now available in over 150 markets, and in 75 languages, with a robust localization strategy to encourage users to create and interact with content relevant to local cultures and trends.